It is getting to that time when many of us are thinking about getting a Christmas Tree. 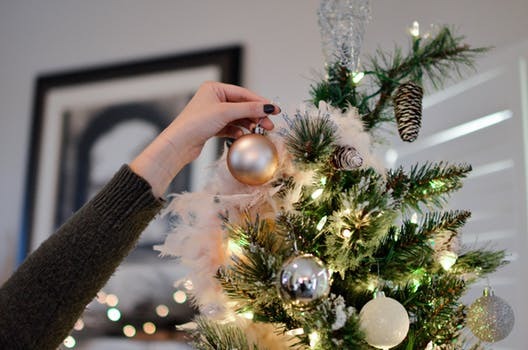 Well here are few buying and transporting tips to help you make sure that your Christmas Tree looks great and those pesky pine needles don’t drive you nuts. If you love having a real Christmas Tree but dread the thought of the pine needles getting everywhere, either in the car, or all over the house, which generally happens as you negotiate your tree to its final destination. This simple tip will save you time, and hours of additional vacuuming as you try to remove the last of those pesky pine needles. Take an old double sheet with you when you go shopping for your Christmas Tree. Once purchased and before putting it in the car, stand your Christmas Tree in the centre of the double sheet and wrap the tree round the sheet before you put it in the car. To prevent the Christmas tree drying out and shedding loads of pine needles, the following tip works rather well. Cut off an inch from the base of the tree and leave the tree standing in a bucket of water overnight in the garden. When are ready to decorate your Christmas Tree, unwrap the sheet and lay it out under the tree to protect the floor while you cut off any netting and arrange the branches. Once you are happy with how the tree looks, remove the sheet. Try to site the tree away from radiators or open fires. 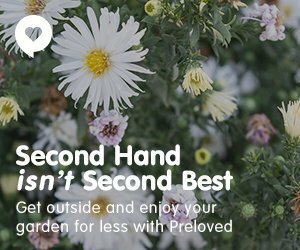 Place in a tree holder and top up with a little water daily. The order you decorate a Christmas tree will make the decorating easier, quicker – and the final result a lot prettier. The first thing you should do is check your Christmas lights are working. It is a lot easier to fiddle about with them before they are on the tree. And also if they are old it makes it an easier decision to bin them and start over with some new lights. Lights should go on first. Start at the base of the Christmas Tree and wind the lights from the trunk to the end of each of the branches. Don’t skimp on lights, the more the prettier. Once you have placed the lights on your Christmas Tree add your own choice of decorations. Try to have a few that will reflect light. Baubles and home-made decorations that are covered in foil are good choices. After Christmas when you are ready to remove the Christmas tree. Take off all the baubles and carefully pack away the lights. Take your sheet and put it down on the floor. Lay the Christmas tree on it and roll up the sheet round the tree before you move it anywhere.